A deeply relaxing massage using powerful, therapeutic, organic essential oils, blended especially for you. Let this treatment sweep away tension, re-energise and create a sense of uplift and wellbeing. 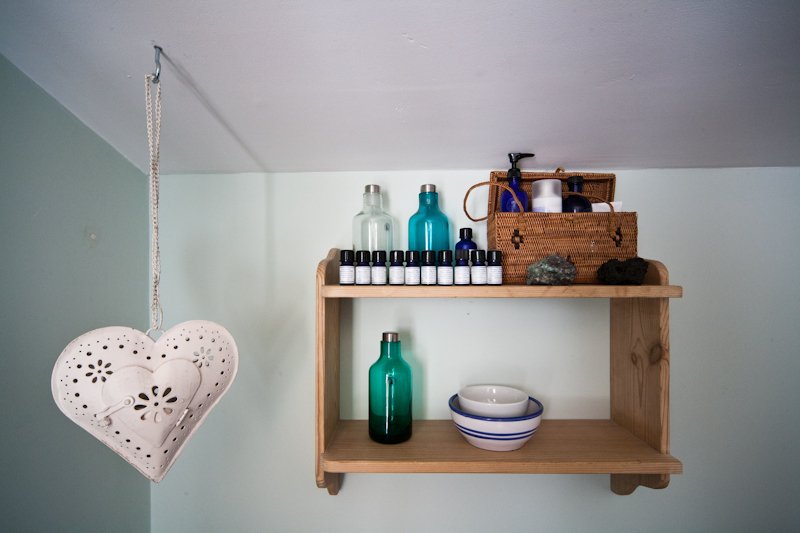 Aromatherapy can be used to help with a wide range of conditions. Just ask! This invigorating massage uses traditional Swedish techniques. Designed to alleviate muscular tension and leave you feeling free from knots and muscular aches and rejuvenated. Great for sporty types and those who like a firmer, energising massage. Advanced and 'hands free' techniques are used during this massage to help to pin point and work on specific areas of tension. The therapist will use her forearms, elbows and knuckles to provide a deeper massage which should leave you feeling great! Deeply relaxing and warming. The perfect treatment to ease muscular tension, iron out knots and to leave you feeling warm and cosy. Heated basalt stones are used in the therapists hands to massage all areas and are then placed on the body to warm and comfort. Perfect for when it's cold outside. A fantastic mixture of relaxation and invigoration! This massage, performed in a seated position, uses traditional Indian techniques, focussing on the head, scalp, neck, shoulders and upper back and can be performed with or without oil. Sure to leave you revitalised. 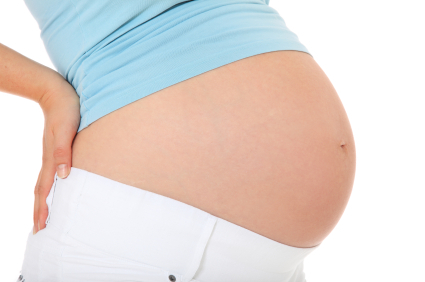 A nurturing and deeply relaxing massage for mum-to-be. This treatment is suitable from around 14 weeks. A full body massage focussing on those parts of the body that often need extra attention during the amazing journey of pregnancy. Helps to ease symptoms such as muscular tension, swelling, sciatic and lower back pain, stress, insomnia and anxiety. Special techniques will ensure your comfort throughout. Take some time out to treat yourself to our fantastic top to toe pamper before your little ones' arrival. This treatment should leave you feeling serene and relaxed and ready for motherhood. Consists a full body 'pregnancy massage' (75 mins) + mini facial (30 mins) and choose:-either 'Reflexology foot massage' (30 mins) OR 'mini pedicure' (30 mins) Guaranteed to leave both mum and bump feeling absolutely fabulous. Those first few months can be hard work for a mum and it's often difficult to find time to devote to yourself. Our 'post-natal pick-me-up' is the perfect tonic and focusses on all those areas of the body that work extra hard while you are taking care of your precious bundle. A full body massage using a blend of hormone balancing essential oils, with a focus on the upper back, arms, chest neck and shoulders, scalp and feet. Lovely! A reflexology inspired foot massage designed to balance both mind and body. This treatment will stimulate the thousands of nerve endings in your feet helping your body to re-balance and relax. Thai style massage can be performed on a floor mat or couch with or without oils. This is a deeply relaxing and rejuvenating system of massage and stretches, designed to leave you feeling energised and re-aligned. 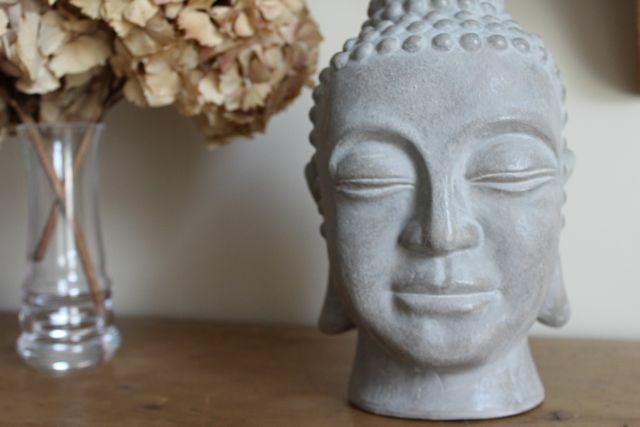 Our Thai therapist will work with you to concentrate on areas of stress and tension. This treatment has been described by our clients as 'Heavenly'!